Wayne Crowder, a successful and wealthy entrepreneur has always dreamed of building a craft that could travel in space. He decides to go for it even against the warnings of many people. 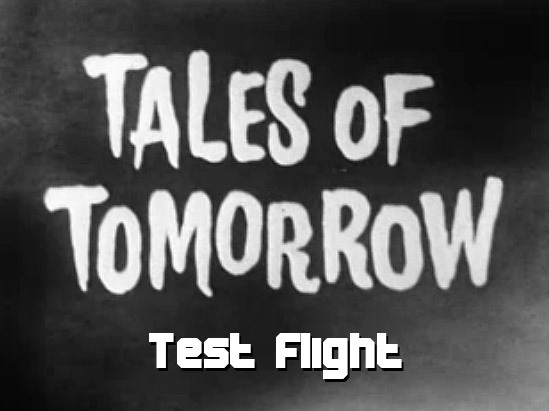 With the help of one of the few scientists that believed in the idea he is able to construct and test his space ship, however, he finds out just doing a simple test and returning to Earth is not an option.